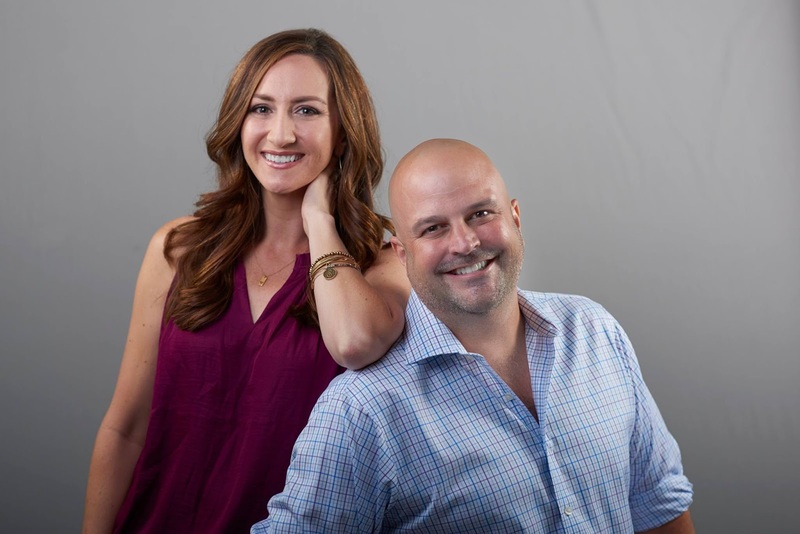 San Diego, CA, August 1, 2017 -- – San Diego’s heritage Adult Contemporary radio station, KyXy 96.5 welcomes AJ Machado and Sara Perry as co-hosts of the new AJ Mornings morning show on KyXy 96.5 launching on Monday, August 7. The show will run weekdays from 6:00 to 10:00 AM. Machado commented, "KyXy has been playing great music for San Diego listeners for decades and I've been waking up San Diegans for years. It was only a matter of time before we ended up together! I'm looking forward to building something fresh, fun and relatable that the audience can wake up to for years to come!" AJ Machado previously hosted The AJ Show for the past five years on ENERGY 103.7 – sister station to KyXy 96.5. In 2012, Machado was recognized as “San Diego's Celebrity Philanthropist of the Year" by the SD Philanthropy Society for his work to support Rady Children's Hospital via AJ's Kids Fund. For sixteen years, he has headed efforts to provide toys and other essential items to the hospital's young patients through the AJ’s Kids Crane event each November. KyXy 96.5 looks forward to continuing AJ’s community outreach efforts this holiday season. Perry was previously Midday personality on San Diego’s KFM-BFM where she began her radio career as an intern with the station 17 years ago. Owned and operated by CBS RADIO, KyXy 96.5 (“Kicksy”) is San Diego’s 39-year heritage station, playing Adult Contemporary music and is available on-air, online at KyXy.com and the Radio.com app. KyXy 96.5 is the home of Holiday of Miracles Radiothon, which has raised over one million dollars for Rady Children’s Hospital since 2010. 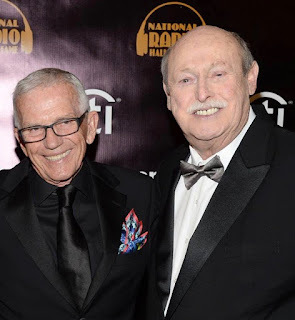 A division of CBS Corporation, CBS RADIO owns and operates 117 radio stations in 26 U.S. markets – including all of the top 10 as ranked by Nielsen Audio – as well as an extensive array of digital assets. For more information on CBS RADIO, please visit www.cbsradio.com. So who gets Energy mormings?